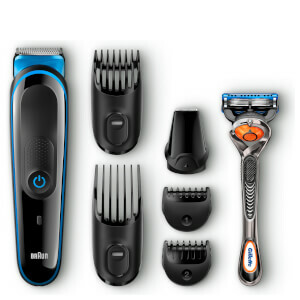 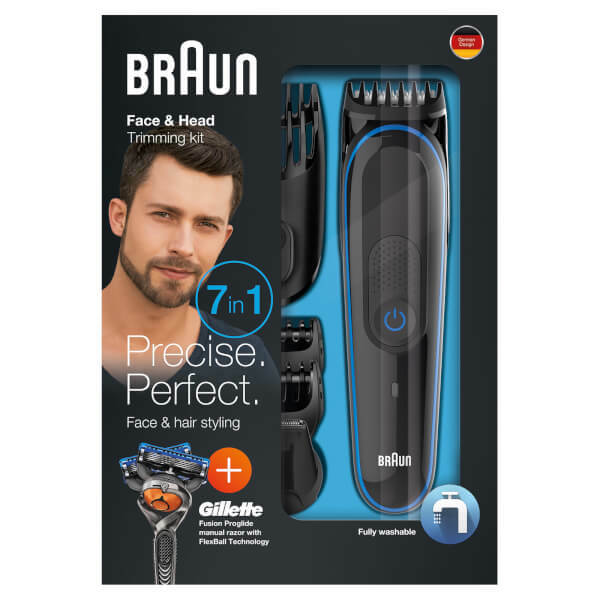 The Braun MGK3045 7-in-1 Precision Trimmer is a multi-grooming kit that offers complete face and body grooming in one kit. 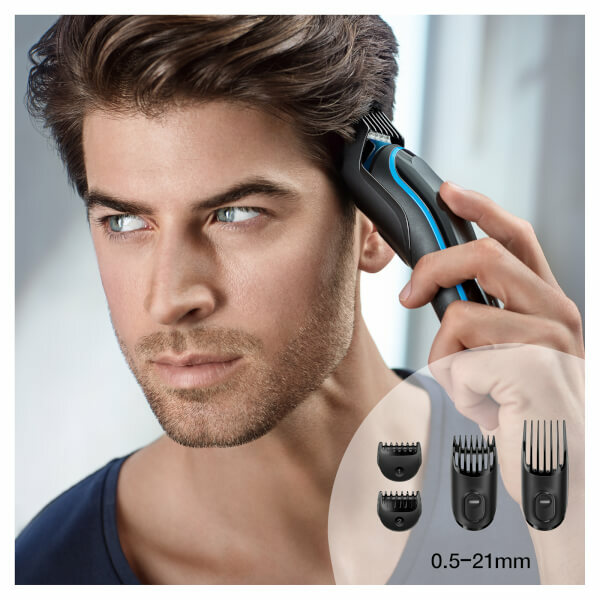 Thanks to its clever attachments, the trimmer can perform seven different functions effortlessly. 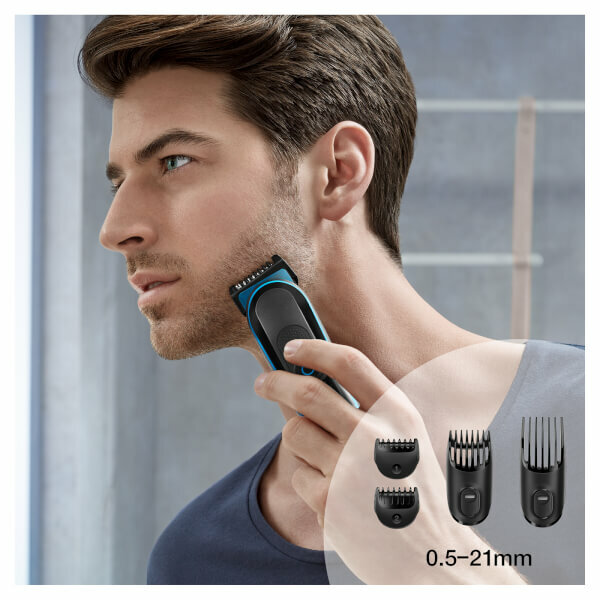 Two fixed combs provide 13 length settings in 2mm increments to achieve ultimate precision. 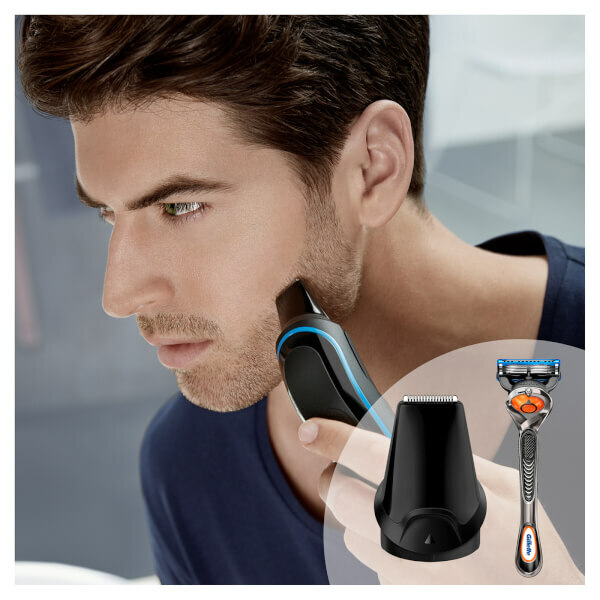 A Gillette Fusion ProGlide manual razor allows you to create clean edges, alongside a precision trimmer attachment, tailored for smaller areas and detail work.